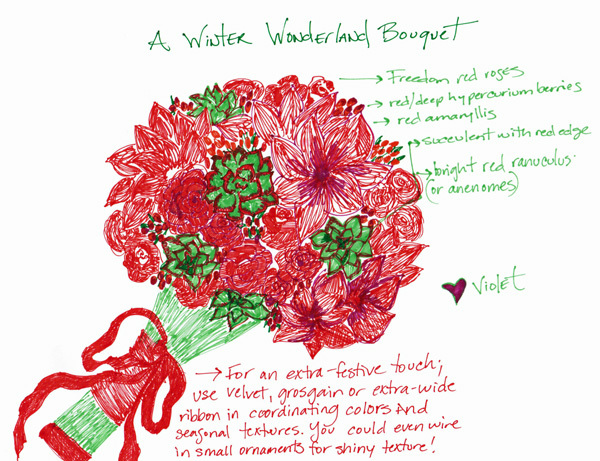 As a special treat for the Holiday season, Violet has created a festive Winter Wonderland Bouquet! This beautiful red and green bouquet would be perfect for a winter wedding and could even carry over into a Valentine’s bouquet (since that romantic day will be here before you know it)! 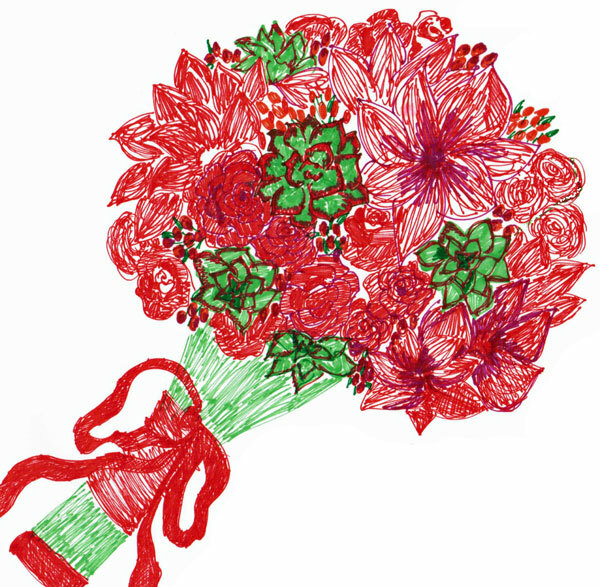 Ready to create your festive Holiday bouquet? Shop our wholesale flowers to find everything you need for this bouquet or any other floral project you have in mind and stay tuned for more awesome Bouquet Inspirations by Violet! Holiday Centerpieces – 10 Percent OFF! Order by Friday!